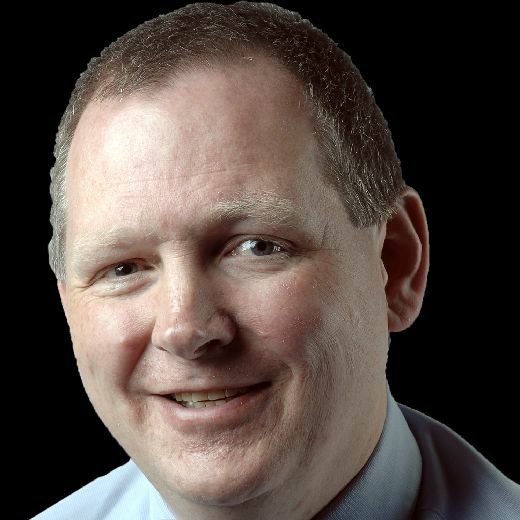 Mike McMeeken. Picture: Simon Hulme. Tigers are now an established top-four club, but have yet to win a major final – despite being league leaders two years ago – and McMeeken reckons they are ready to cast off the ‘nearly men; tag. Castleford Tigers players enjoy a joke during their annual media day at Rogerthorpe Hall. Castleford will go into the new season without England half-back and former Man of Steel Luke Gale after he suffered a ruptured Achilles in training last week, but according to the former London Broncos pack man, there are no excuses. “We have been consistent in getting into the top four over the last few years and it’s time for us to step up and make the most of our chances,” insisted the Basingstoke-born 24-year-old. Castleford have not signed anyone since the end of last season, though former Leeds Rhinos and Hull KR forward Chris Clarkson is training with them on a trial basis. 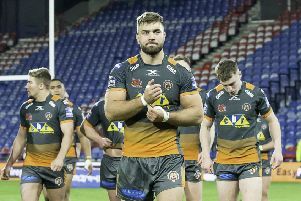 McMeeken feels that is a vote of confidence from coach Daryl Powell and believes the players are hungry to repay the boss’ faith. “We got Peter [Mata’utia] and Liam Watts last season and they’ve had a full pre-season with us,” McMeeken pointed out. “That helps in terms of combinations and it’s good that Powelly has a lot of trust in us. Gale’s injury has cast a shadow over the squad, but McMeeken stressed full confidence in the players poised to step in. “The Galey injury has hit us at a bad time, but we all wish him a speedy recovery,” he said. “He’s a big loss for us, but it’s time for the likes of Cory Aston, to take his place and Benny Roberts and Jamie Ellis. “It is up to them to step up now, but pre-season has gone well. “It has been tough, but enjoyable. It has been a bit different to the last ones we’ve had. Tigers return from the Canary Island next Thursday and will face Catalans Dragons in their Betfred Super League opener 15 days later, on Friday, February 1. The warm weather training camp will be a crucial part of preparations for the big kick off and McMeeken predicted: “We’ll get to fine tune different aspects of our game.